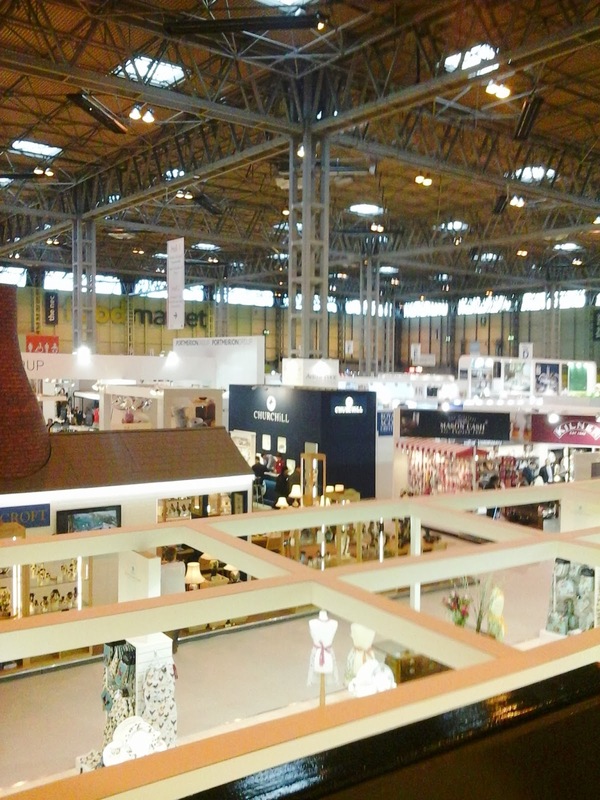 As a new, small, independent retailer I wasn’t sure how relevant the Spring Fair at the NEC Birmingham would be to me. A huge event aimed at almost every kind of retailer I nevertheless thought it would be worth a visit if only to see what their trends were and what was being sold. I was pleasantly surprised how organised and painless to enter the event it was. We drove easily into the carpark, took a small coach ride to the main entrance, no huge queues and once inside easily scanned our (previously downloaded ) tickets to convert them into badges. 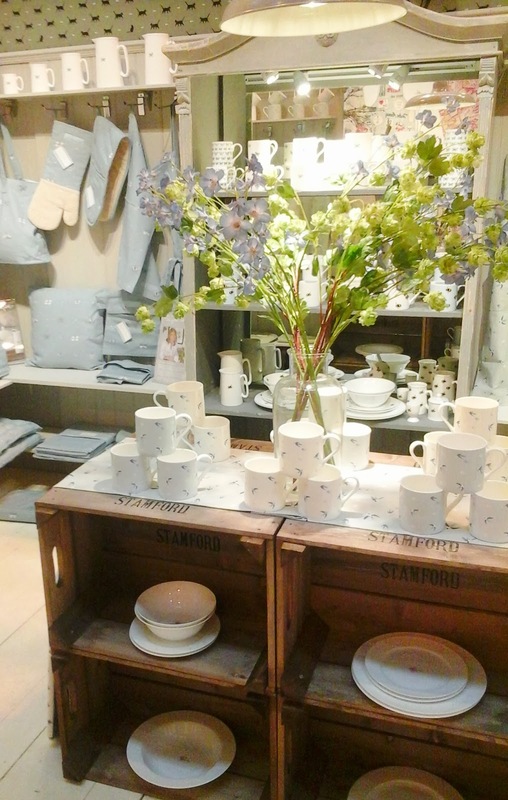 After a small wait we moved into hall one – Kitchen, dining and homewares. 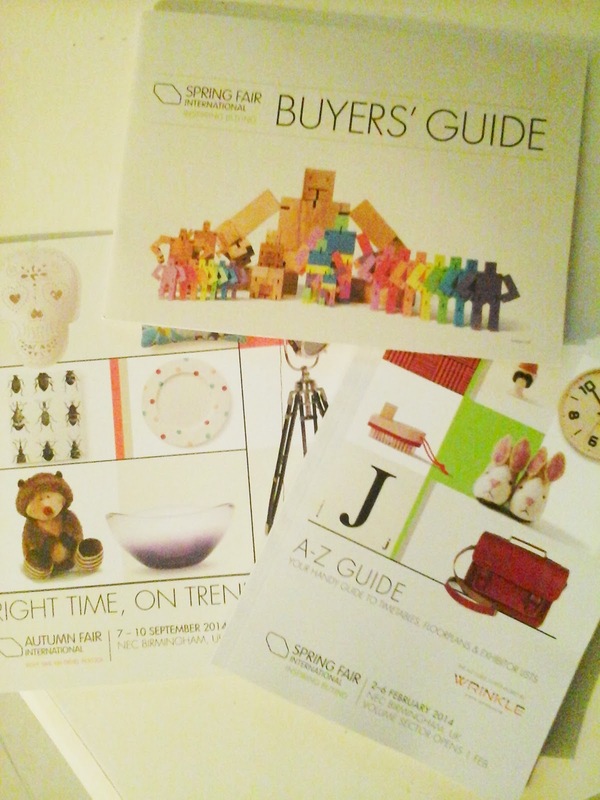 It also included a new ecommerce section. pulling bags on wheels ! Arriving at 9am on a Sunday morning was definitely a good idea, but I will say even when we left footsore and exhausted at 4pm it wasn’t a huge crush of people. The aisles are wide and the whole event feels spacious and well thought out. Plenty of toilet facilities and a huge choice of food and outlets. You actually don’t even need to spend any money on food if you play it clever, many of the exhibitors have free food, sweets and snacks on offer and you can even pick up vouchers for free coffee ! Well who doesn’t love a bit of free (especially poor independent retailers like myself). I had been told that it was a vast event but the sheer amount of beautiful wares on offer had me gasping like a child in a sweet shop! There were 20 halls from kitchen and homewares to toys and Christmas to art and framing, body and bath, outdoor living, gift and volume it went on and on and on. I was told over 17 miles of exhibitors! I must admit the Christmas section was lovely but in February my heart wasn’t quiet ready to start looking at all that sparkle again. 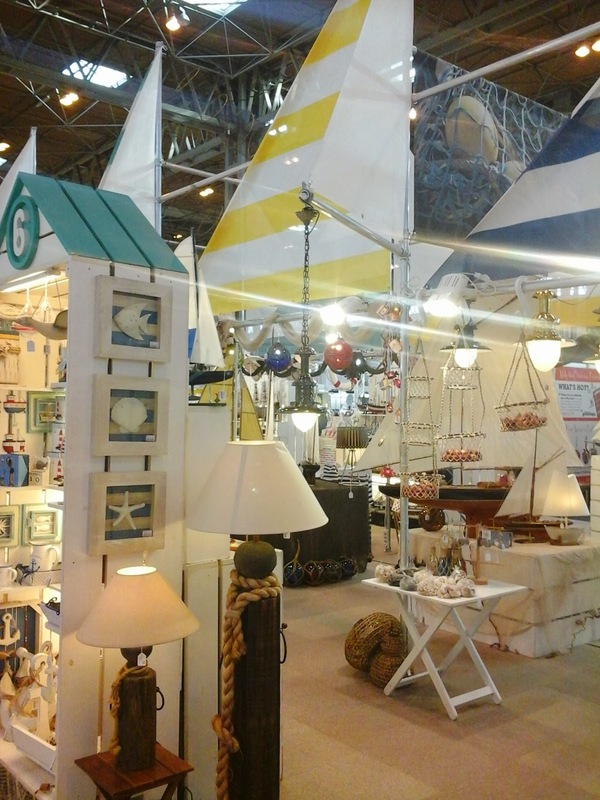 I was hoping to see lots of new trends and ideas to take back to give me food for though for my own shop but sadly I didn’t see anything new or inspirational in the nautical, French/Rustic home styles on offer at the show. I did love the display the Spanish company above had but they seriously let themselves down with the member of staff I spoke to who had absolutely no idea about the stock or the price points of the items. 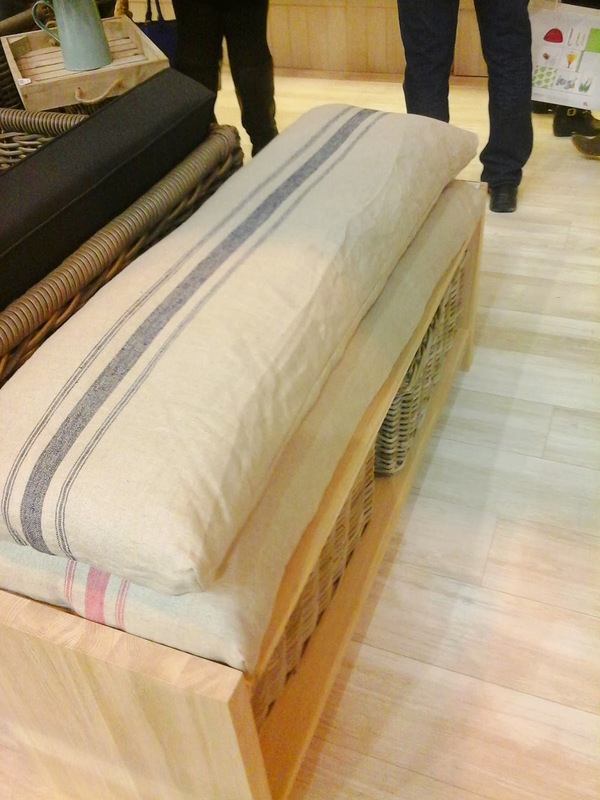 This company interpreted the French rustic look beautifully and their display had many reproductions of the (authentic) items I sell in my shop. 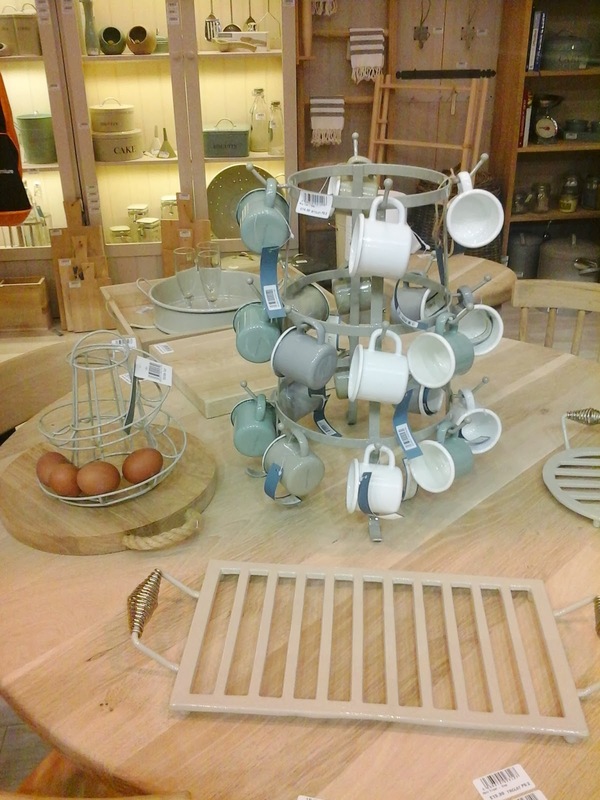 I was interested to see the much sought after French bottle drying rack making an appearance. This item is destined to be copied and appearing on the mass produced high street soon I am sure. I did love the spiral egg rack too. 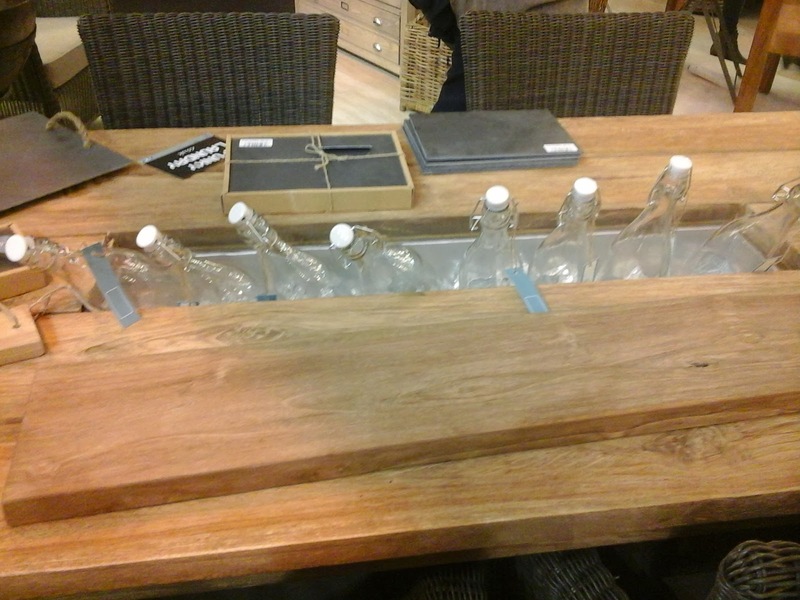 They also had this great table, very similar to the wood and slate table I have in the shop. I think we will see more and more of these multifunctional tables appearing on the high street and slate was everywhere. 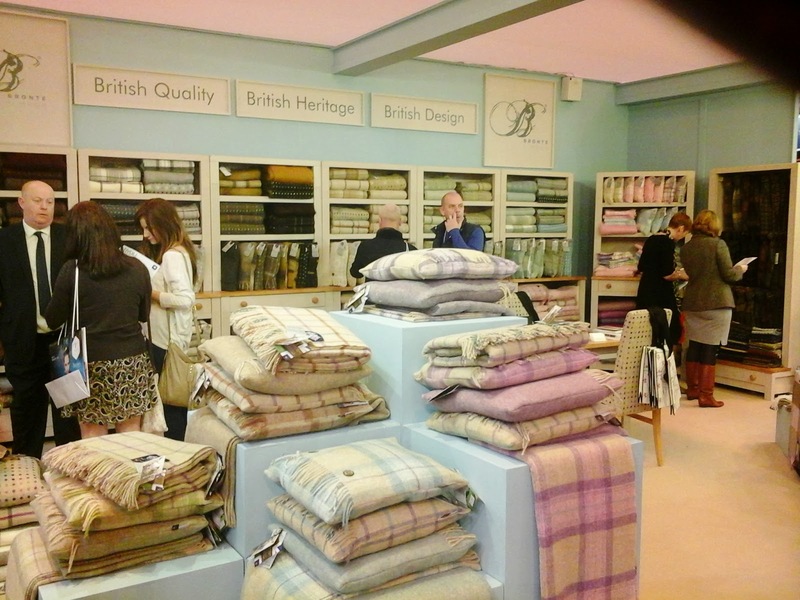 Although I met lots of British companies who make and sell only British made products, I was disappointed that the exhibition didn’t make more of the “Made in Britain” companies. I would have expected to see a showcase of these companies as the show was open to many international visitors. There were a good number of British companies exhibiting, but they were dotted around the vast halls. 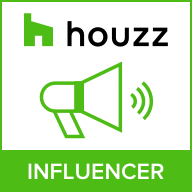 I actively sought them out as I try really hard to sell only made by and in Britain products and particularly support small independent businesses. 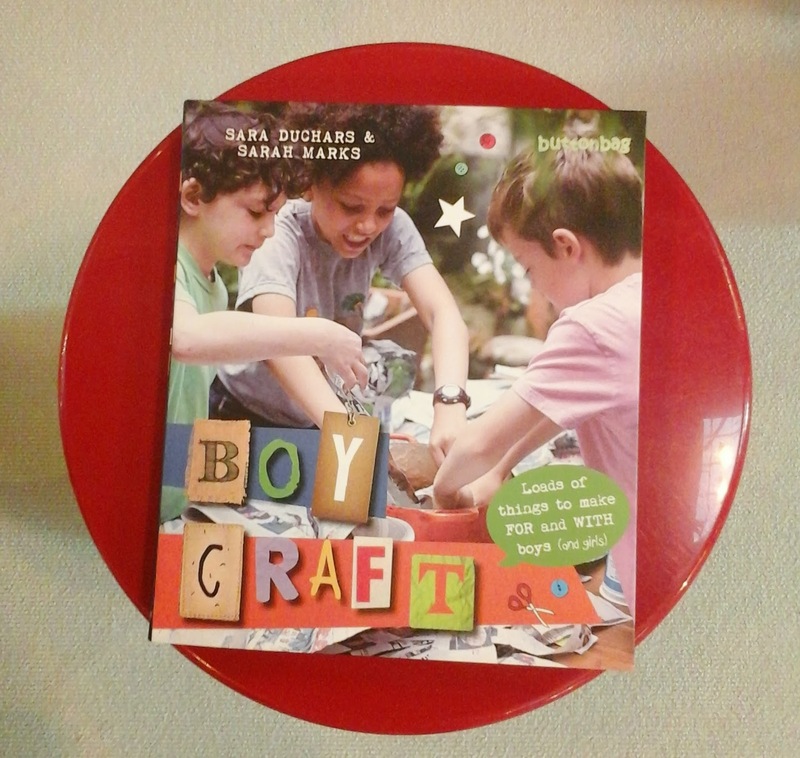 I really liked buttonbag especially as they just published this great book of crafts just for boys ! I am so glad I made the effort to attend this event and although I didn’t really see too much I would consider innovative and was saddened to see so many people buying the mass produced cheap stock like lemmings. I did meet lots of small independent retailers exhibiting who felt it was a good platform for their products and most of whom were feeling positive and optimistic about being there. oh and one last thing, forget about OWLS ! PENGUINS are the next big thing !